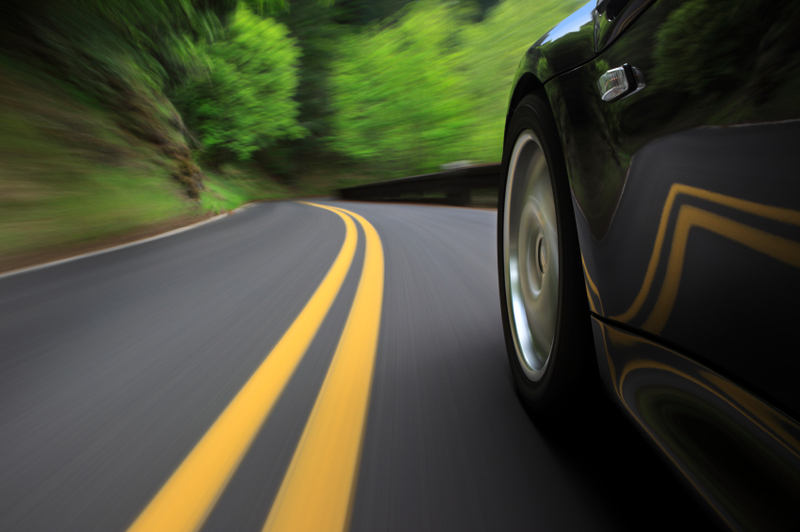 When the tread depth gets too low, or your tires are 6 years old or older, it's time for new rubber. Your tires look fine but, then again, they’ve been on your car a long time. So you might have the nagging thought: When should I change my tires? In addition to a blowout or a flat, there are two factors that will help you determine when you should replace your tires: tread depth and manufacture date. When the tread is worn down, tires lose traction during braking and won’t grip the road well when driving in the rain, ice and snow. But even if there’s plenty of tread left, tires should be replaced if they’re too old, at least every six years. That’s because over time, the rubber will dry and crack, possibly leading to a blowout or flat tire. We’ll tell you how to check your tread depth to find out if your tires are still safe and how to determine when your tires were manufactured to see if it’s within the time period recommended by experts. Because you’ll need to check the tread and read the sidewall of your tires, you might want to put on a pair of gloves to keep your hands clean. Also, you’ll be kneeling next to your car, so make sure it’s parked in a safe place with good lighting. The simplest way of measuring tread depth is by using a penny and a quarter, says Gene Petersen, tire program manager for Consumer Reports, a product review site. If you insert a penny and the tread is even with the top of Lincoln’s head, the tires are becoming unsafe. Start by inserting the quarter into the tread in the center of the tire with George Washington’s head pointing toward the tire. If the top of his head is even with the tread, the tires are still safe to drive on, but it’s time to start shopping for new ones, he says. This will give you enough time to choose the best tires for your car and shop for a good price. If you insert a penny, also head-down, into the center of your tire’s tread and it’s even with the top of Abraham Lincoln’s head, the tires are becoming unsafe. You should replace your tires right away. By planning before you go tire shopping, you’ll wind up with a safe and comfortable ride and you might even save some money. How often you should replace your tires depends on your driving — the more you drive, the faster you’ll wear down the tread — and other factors, such as weather and road conditions. But even if your tires have plenty of tread left, experts recommend that you replace tires that are 6 years old or older, says Petersen. 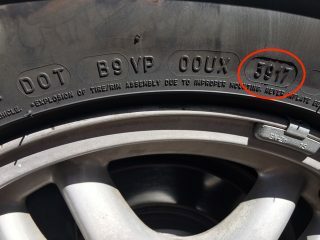 The Department of Transportation code on a car’s tire shows the week and year it was manufactured. 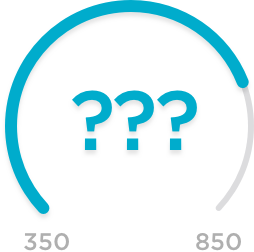 To see how old your tires are, check the four-digit Department of Transportation code on your tire wall to find out when the tire was manufactured. The first two numbers stand for the week in the year it was made, and the other two are for the year. For example, if your tire has “1109” printed on it, then it was manufactured in the 11th week of 2009. Finding the date code can be a little tricky. It’s usually preceded by the initials DOT. There are other numbers and letters after DOT; look for a set of four digits ending with two numbers that are recognizable as a year in the past. A set of new tires can be pricey. But don’t put off replacing your tires, because they’re the most important safety feature on your car. New tires also can give your car a more comfortable ride, and some modern brands will even improve your car’s fuel economy. Check your tread depth and manufacture date, and you’ll know when it’s time to replace your tires.